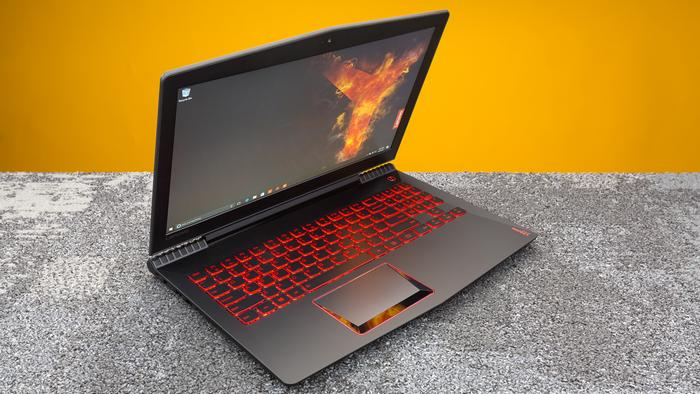 These are the 5 Best Gaming Laptops you can get your hands on.. The days are over when Gaming could only be done through desktop computers. These best budget gaming laptop list are perfect for the mobile or casual gamer and there are many great options and choose from. For help on which one to buy, read our list of the best gaming laptops to purchase in 2017. Why Acer Predator 17 X? How much power is too much in a gaming laptop? Trick question, there’s no such thing as too much power. That’s why the Acer Predator 17 X (starting at $2,699, reviewed at $2,999) is a great investment. 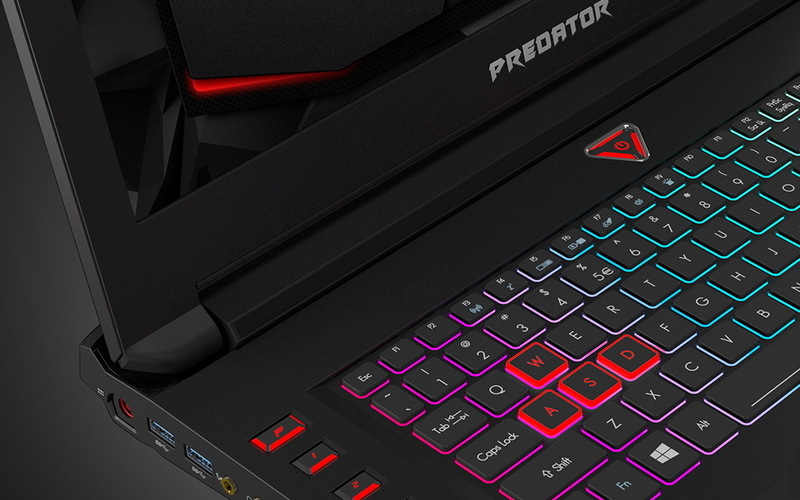 Outfitted with an overclockable Intel Core i7 processor and an Nvidia GeForce GTX 1080 GPU, the Predator can handle gaming, virtual reality and serious multitasking with ease. Not enough goodies for you? The system also features a 4K Nvidia G-Sync display, great audio and impressive heat management. However, at nearly 10 pounds, the laptop doesn’t offer much in the way of portability, and its less-than-2 hours of battery life leaves much to be desired. Sailing in on the waves of change, the Asus ROG Zephyrus (starting at $2,299, $2,699 as tested) has arrived. As one of the first gaming laptops to use Nvidia’s new Max-Q design, the Zephyrus bridges the gap between power and portability by managing to fit an Nvidia GeForce GTX 1080 GPU beneath its beguiling metallic frame. 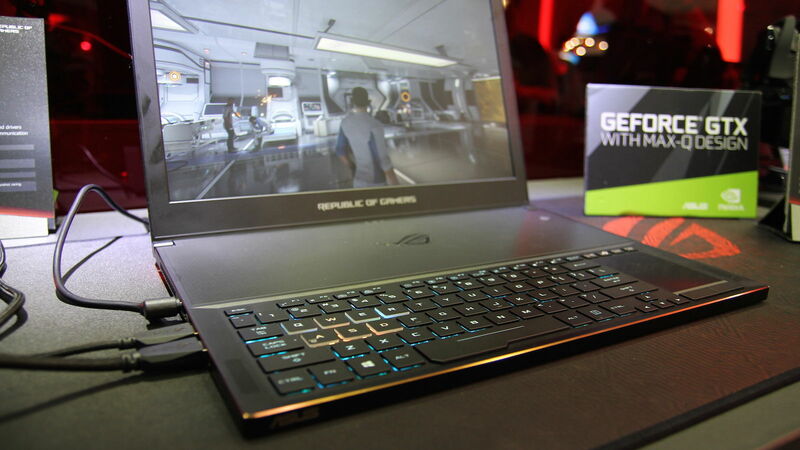 And if this laptop doesn’t captivate with its design, the lovely 1080p Nvidia G-Sync display and strong gaming performance will. Subpar battery life and audio output may give some pause, but the Zephyrus is truly a groundbreaking achievement. The Legion Y520 ($849 to start; $1,249 as tested) isn’t Lenovo’s first gaming laptop, but it marks a fresh start for the company in that market. The Y520 is the inaugural member of the new Legion series, and it makes a strong first impression. 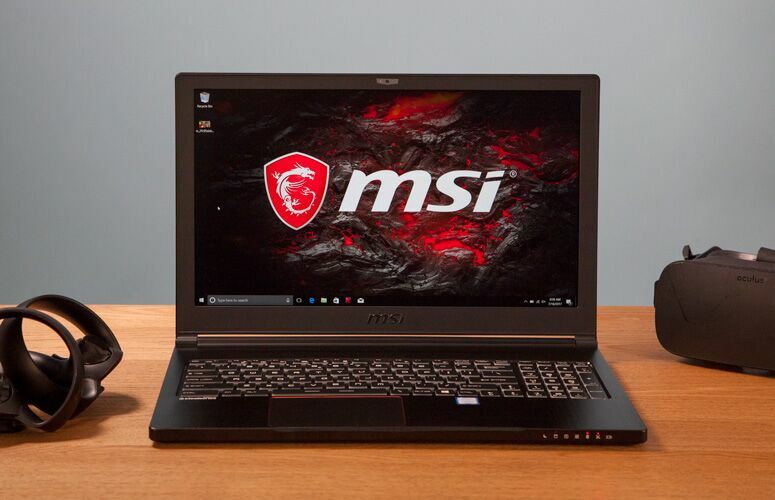 The laptop’s sleek, tapered look and the strong performance of its Intel Core i7 CPU and Nvidia GTX 1050 Ti GPU make it easy to recommend this machine to gamers on a budget. However, users will have to overcome some annoyances, including a dull screen and a poorly designed touchpad. Why MSI GS63VR Stealth Pro? 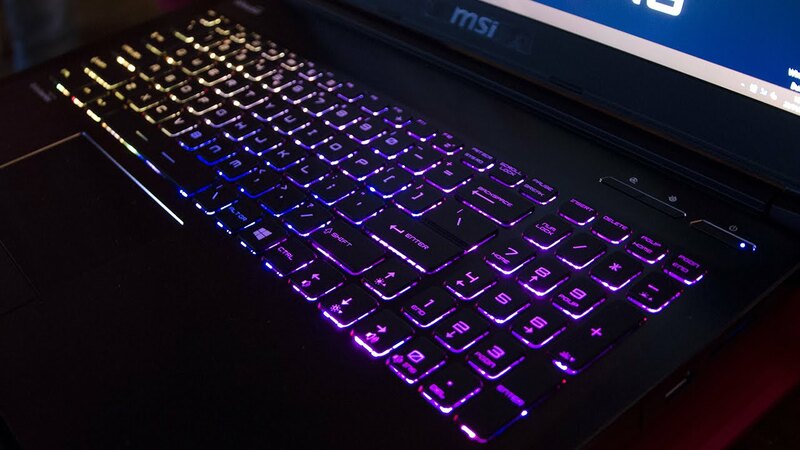 The MSI GS63VR Stealth Pro is a desktop replacement in a mainstream laptop’s body. Packing an Nvidia GTX 1070 Max-Q GPU, this 4.2-pound powerhouse is dishing out frame rates you’d expect to see from a system twice its size. 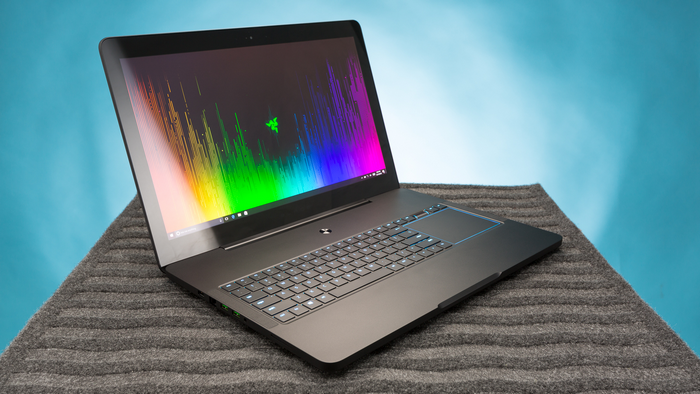 And with its lovely 15.6-inch, 1080p display, the Stealth Pro is just begging to be gamed on or to be connected to a HTC Vive or an Oculus Rift. However, before the Stealth Pro can take its rightful place in the gaming laptop pantheon, MSI will have to improve that janky touchpad. Razer is a feng shui master. Once again, the company has somehow managed to squeeze a whole lot of awesomeness into the Blade Pro’s 0.88-inch chassis, including an Intel Core i7 processor and an Nvidia GeForce GTX 1080 GPU. As if that weren’t enough, the 17-inch laptop also comes with Razer’s ultra-low-profile mechanical keyboard — a world’s first — and a 4K touch screen that uses Nvidia’ G-Sync anti-tearing technology. The mind-blowing performance, sleek design and gorgeous display make the $3,699 Razer Blade Pro feel like it’s worth every penny.